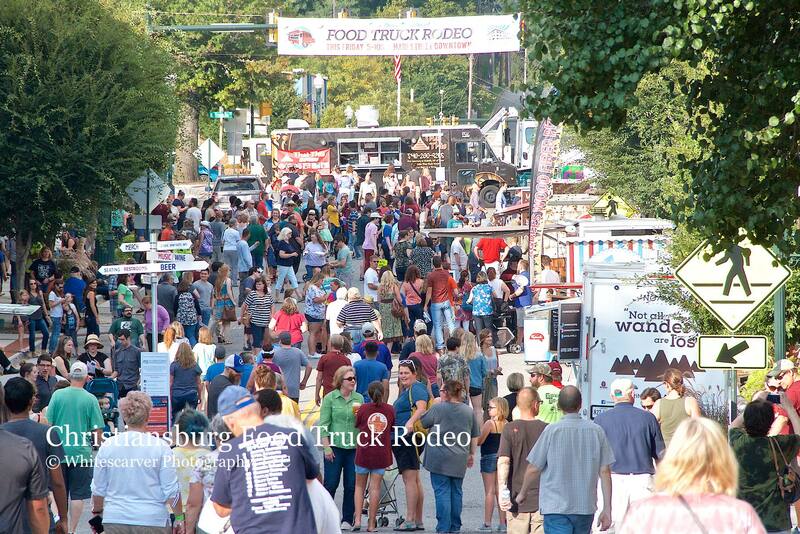 Valley Distributing was so thrilled to be invited this year to the Chow Down in Downtown Christiansburg Food Truck Rodeo this past Friday Sept. 21st. 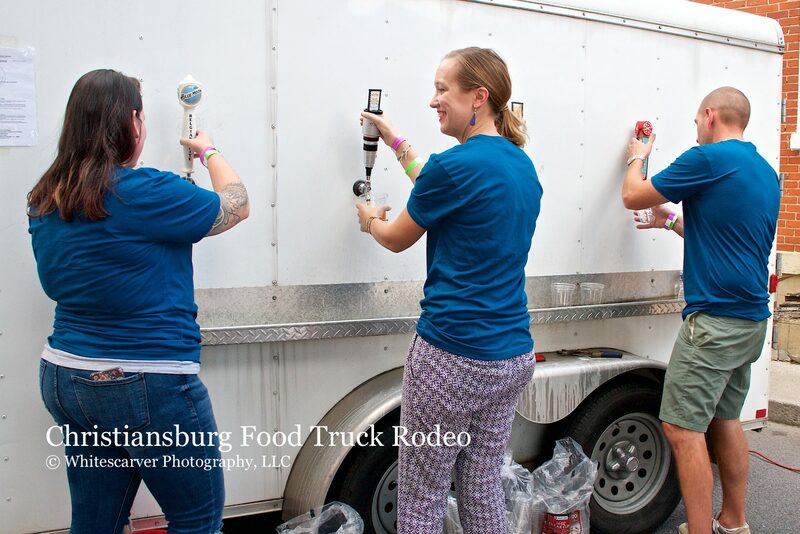 The annual event featured some of the best food trucks from the New River & Roanoke Valleys, Charlottesville, Lynchburg, & more. Live entertainment and of coarse some mighty fine craft beer! On tap for the event Studio Brew with their newest beer Studio Light & Oktoberfest, Highland Brewing with AVL IPA a west coast style IPA and always a crowd favorite, Blue Moon Belgian White and Woodchuck Cider!